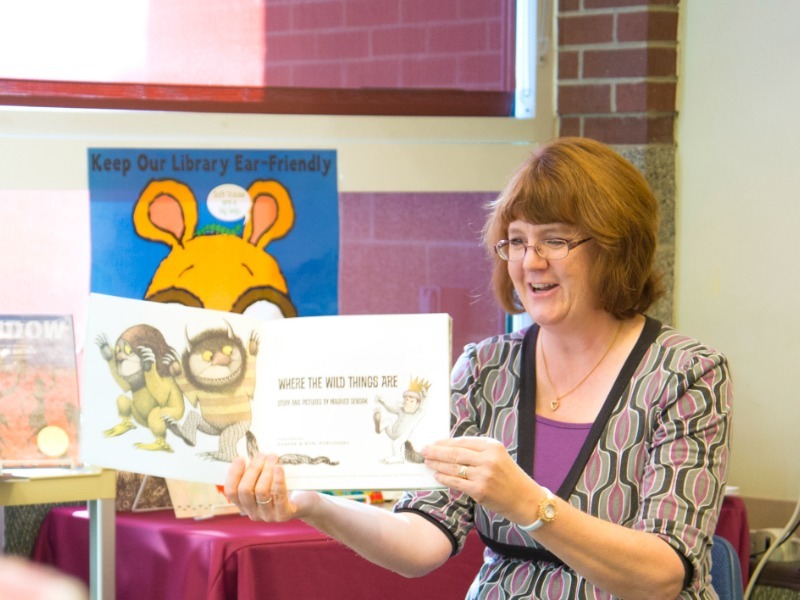 In Story times the library staff use stories, songs, puppets, and finger plays to encourage a love of books and reading. These fun-filled sessions are free and open to the general public. Parents or guardians must accompany and supervise their little ones. We hope you'll make story times at the library a special part of your family's week.